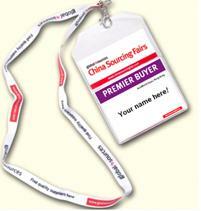 China Sourcing Fair in Hong Kong! at the China Sourcing Fair: Electronics & Components in Hong Kong on April 12-15, 2012! We look forward to see you and discuss how we can meet your sourcing needs at the Fair!